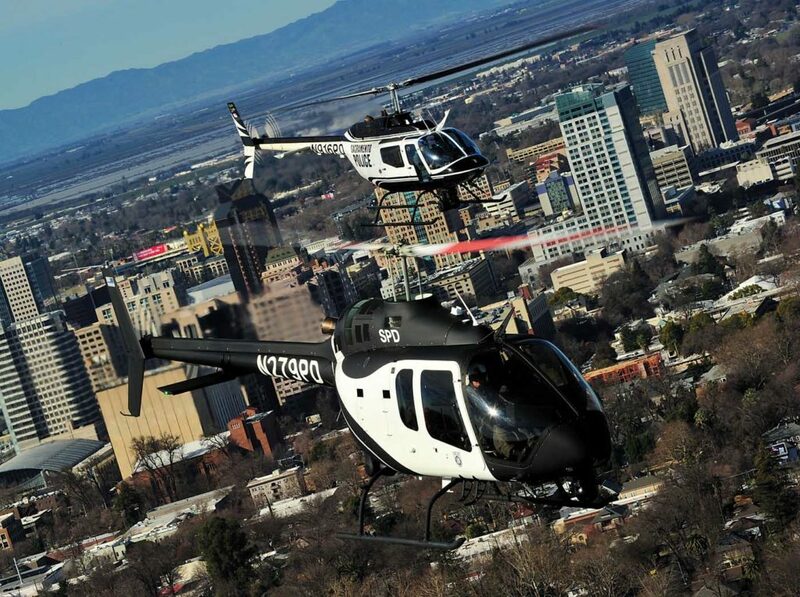 Based out of McClellan Airport in Sacramento, California, the Sacramento Police Department (SPD) Air Operations team provides aerial support for ground-based law enforcement operations in the city of Sacramento and surrounding region. It’s a significant task, with the SPD having around 650 sworn officers to support a city of 500,000 people. The SPD started helicopter operations with the acquisition of seven U.S. Army surplus Bell OH-58A+ Kiowa helicopters in 1995 and 1996. Two of these were refurbished and equipped for the law enforcement mission, while the other five were kept for spare parts. The two OH-58s entered service at the beginning of 1997 and have been flying ever since, accumulating more than 30,000 flight hours between them in the last 22 years. While the OH-58s were a cost-effective solution for many years, operating costs have been rising with the need to overhaul timed-out components and obtain new parts such as main rotor blades. Eventually, it became apparent that acquiring a new airframe would be in the best financial interest of the city. 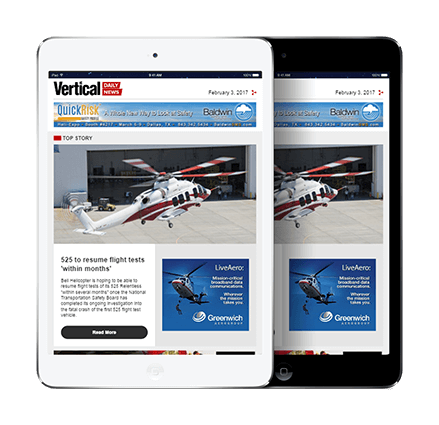 “We were happy with Bell products, and after looking at different replacement airframes decided the Bell 505, with the addition of air conditioning, best fit our requirements,” said Van Dusen. Equipped with a Safran Helicopter Engines Arrius 2R turbine, the Bell 505 has a useful load of 1,500 pounds (680 kilograms), giving it an edge over the SPD’s OH-58s. 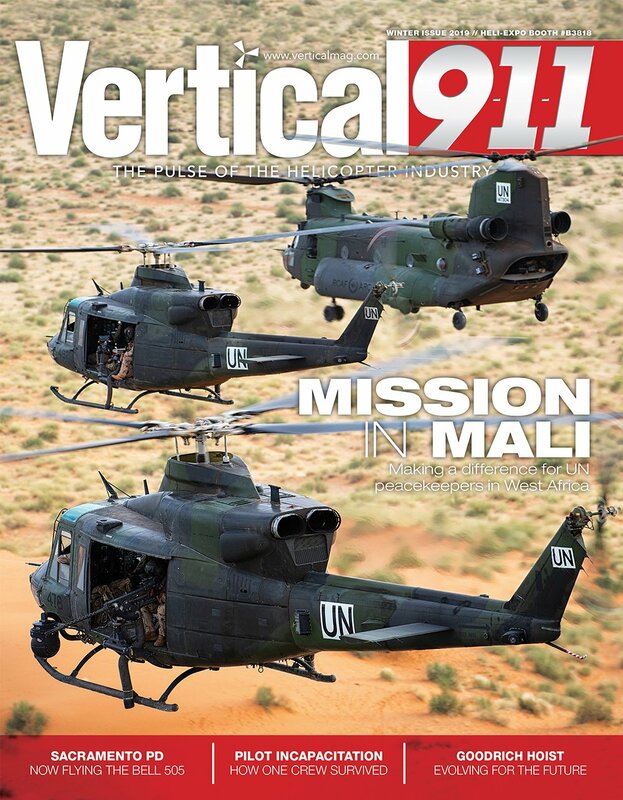 “We will continue operating in a patrol environment, so with [the Bell 505’s] additional payload we can extend our flight a bit further out, especially on hot days,” Van Dusen said. When the SPD took delivery of its 505 at the Bell plant in Mirabel, Quebec, it became the first operator of the model in a law enforcement configuration. SPD pilots flew the aircraft back from Canada over four days. The unit then brought its new aircraft to Hangar One Avionics in Carlsbad, California, to complete the process of adapting it for police missions. 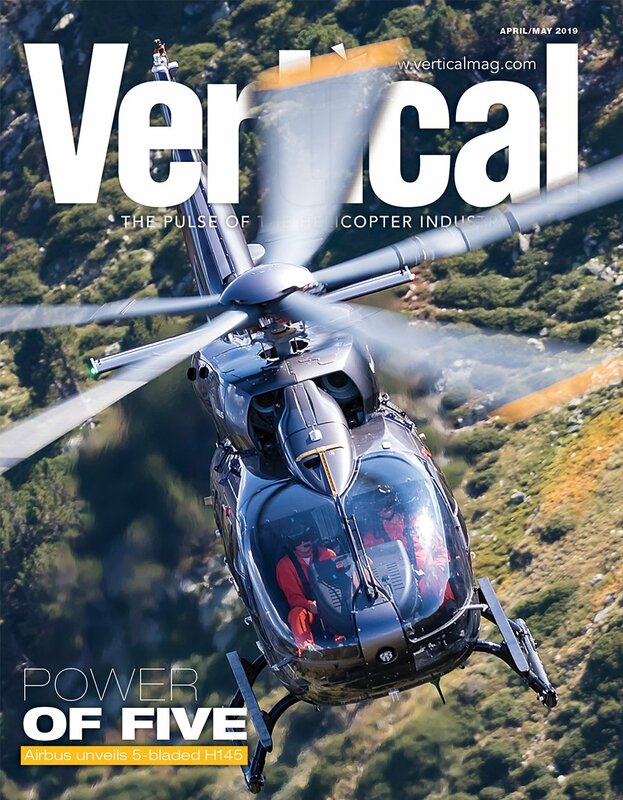 “With a long history of police helicopter platform completions, Hangar One did a terrific job on our 505 and went as far as adding rear seat back pockets, cup holders, and coin matting to make the cockpit even more comfortable and lessen fatigue on our longer flights,” noted Van Dusen. The completed aircraft is compatible with night vision goggle (NVG) operations and boasts an L3 Wescam MX-10 HD camera, Churchill Navigation augmented reality mapping system, Macro-Blue 15-inch monitor, Trakkabeam A800 searchlight, Technisonic TDFM-9300 radios, LoJack stolen vehicle recovery system, AEM Corp public address system, Cradlepoint IBR900 cellular modem for onboard Wi-Fi, and high skid gear from Bell. 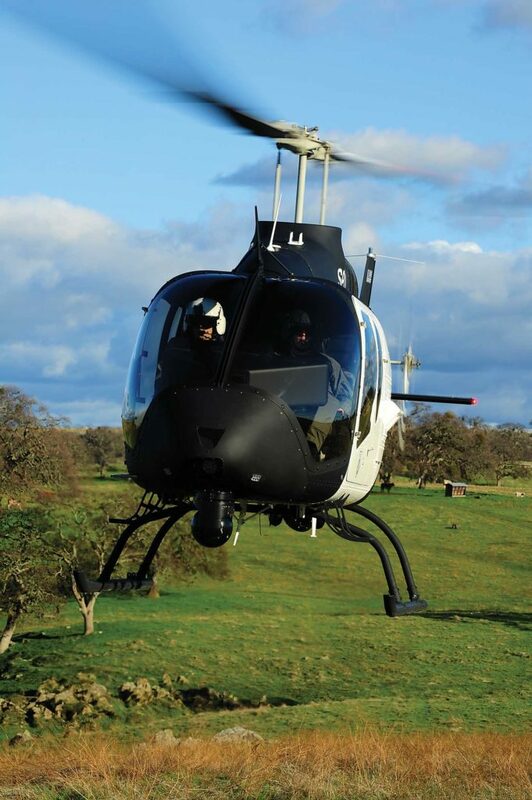 Moreover, he said, the open cabin of the Bell 505 helps with tactical flight officer (TFO) training, as a TFO trainee in the rear middle seat has a clear view of everything going on up front. SPD Air Operations is currently staffed by two pilots and three TFOs. Because the unit also operates a Cessna 172XP airplane, both pilots hold dual commercial ratings for helicopters and airplanes. One of them, Frey, is a certified flight instructor – instrument (CFII), while the other pilot is currently working toward his CFI rating. Additionally, three SPD officers are currently training for pilot ratings in fixed- and rotary-wing platforms, with the goal of increasing available crewmembers for the unit. 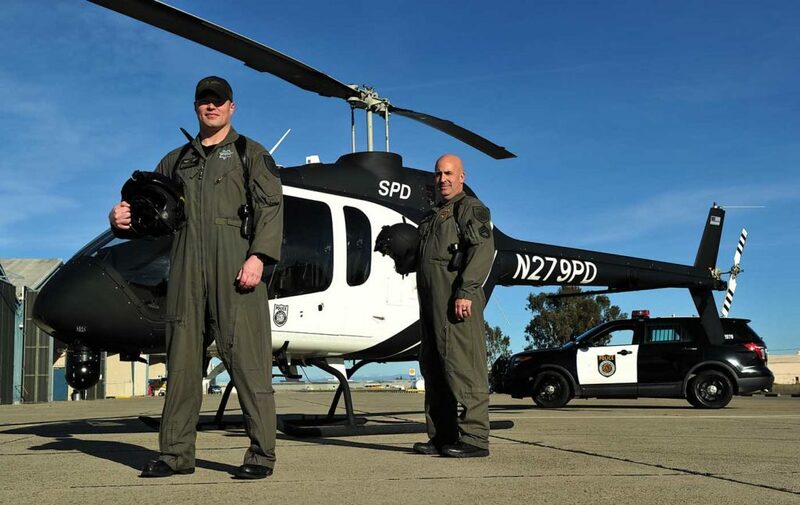 SPD outsources basic flight instruction to local flight schools, then an SPD instructor provides the unit’s new pilots with mission-specific and NVG training. TFOs are required to have advanced ground patrol/tactical experience prior to applying to Air Operations. “We want them to already understand what the ground guys need and require in order to enhance their safety and ability to give them the support they need,” explained SPD lead TFO Chad Eggen. 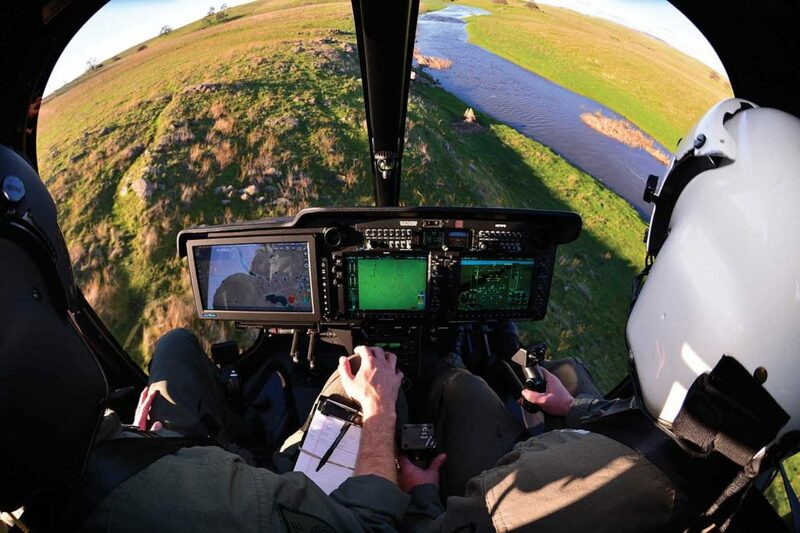 New TFO candidates must complete a formal in-house TFO training program and within a 90-day probationary period demonstrate proficiency in navigation and operating the helicopters’ mission equipment, as well as knowledge of safety concerns associated with operating around helicopters. Each TFO must additionally obtain and maintain a Federal Aviation Administration (FAA) second class medical certificate, as well as a Class B driver’s license to operate the unit’s fuel truck. TFOs also attend the Los Angeles Police Department’s well-known TFO course for additional insight into the role. Once established in the unit, TFOs become an essential part of each mission, taking over responsibilities including communicating with ground units, setting up perimeters, looking for threats to the ground units, and serving as a second set of eyes for the pilot. Their education continues with monthly safety training, and they are also given basic flight and emergency procedures training to enable them to fly and land the aircraft if the pilot were to become incapacitated in any way. 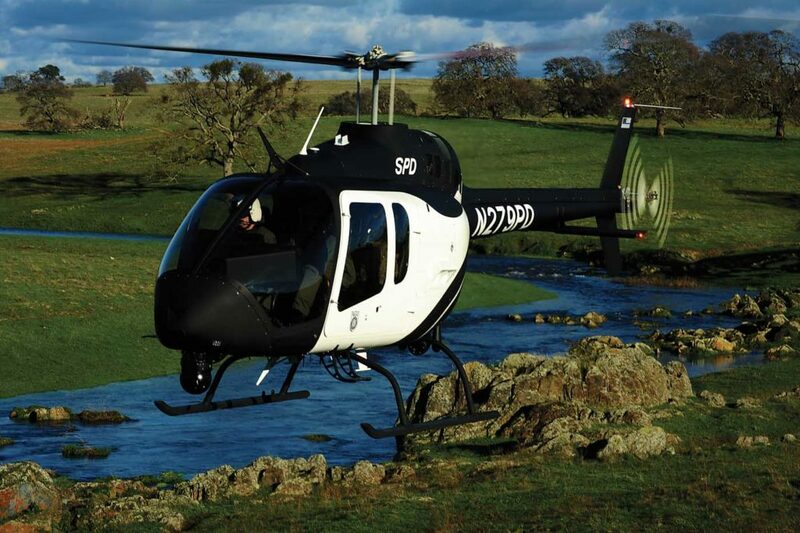 According to Eggen, the new Bell 505 is proving to be a great addition for the TFOs, too. 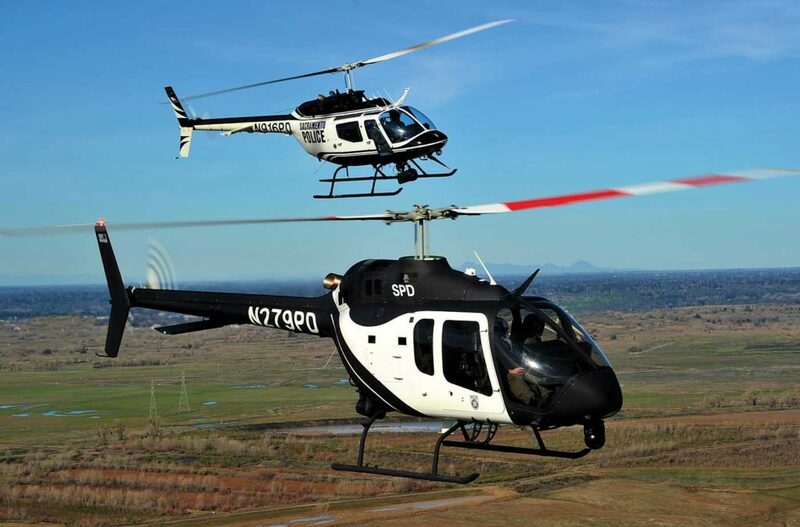 For maintenance, SPD Air Operations contracts with Advanced Helicopter Services in Woodland, California, about a 15-minute flight from McClellan Airport. For light maintenance, Advanced will send a mechanic over to the SPD hangar, while the unit flies its aircraft to Woodland for more intensive inspections and servicing. 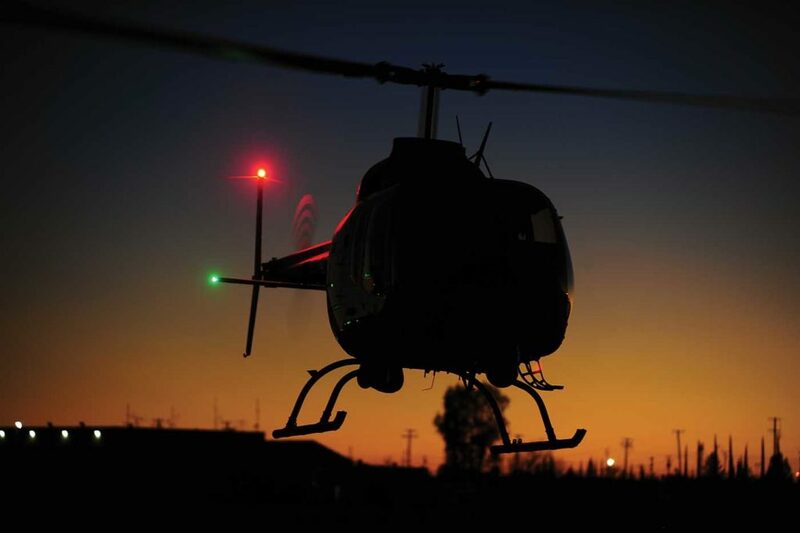 SPD Air Operations flies seven days a week, with a focus on the times when criminal activity is the highest, from late afternoon into the night and early morning hours. 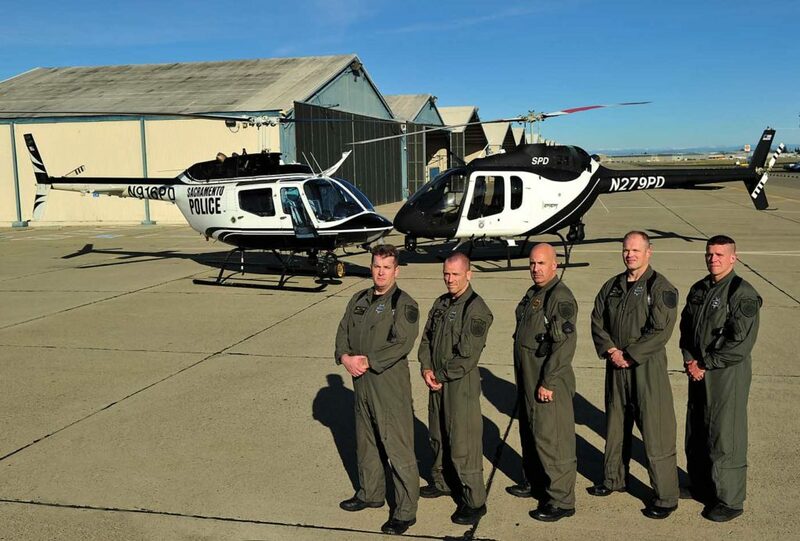 To balance its coverage, the unit flies a cooperative flight schedule with the Sacramento County Sheriff’s Department Air Operations Bureau, which works well, Van Dusen said. 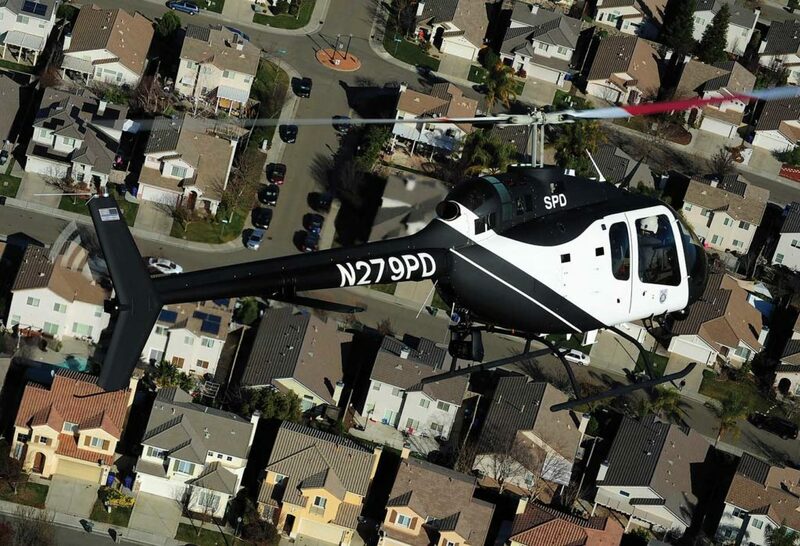 SPD Air Operations also assists outlying law enforcement agencies in both Yolo and Placer counties. any hoist-equipped aircraft itself, it occasionally calls on a CHP hoist-equipped Airbus H125 helicopter to assist with rescue calls. 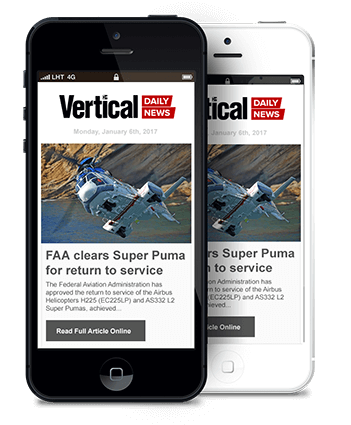 “Our relationship with the local air support units is close and we really work as an integrated team to maximize flight coverage,” said Van Dusen. SPD Air Operations has a patrol support mission, and attempts to be proactive whenever possible. “For example, if we see a ground unit on a traffic stop, we might circle a few times to make sure everything is OK,” Van Dusen said, noting that the presence of the helicopter can often de-escalate a situation a ground officer might be experiencing. During their daily flights, SPD crews also survey local rivers, parks, and open areas for people who might be in trouble or up to no good. The unit supports the California Office of Emergency Services by conducting regular homeland security checks of certain high-value locations. It also conducts patrols of the large water levee systems in Sacramento, using an infrared camera to identify any potential breach. These inspections are particularly important after heavy rains or earthquakes. Reflecting on Air Operations’ more than 20 years of continuous service, Van Dusen said he believes the unit is well positioned to continue supporting the SPD and larger community.